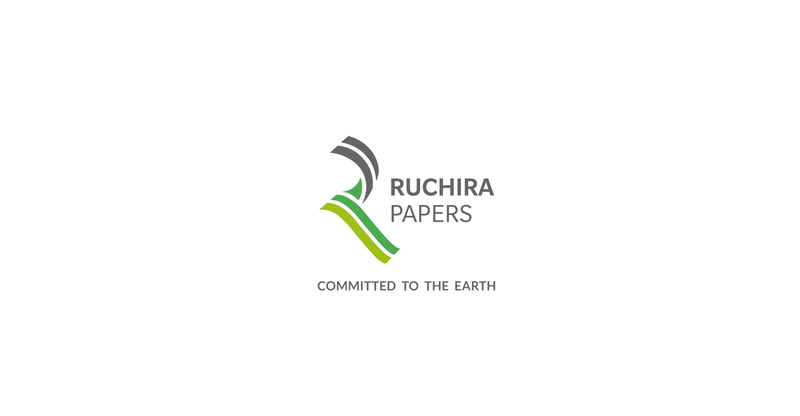 Synonymopus with their Tree Free Papers for writing, high-volume printing and packaging, Ruchira papers is an environment conscious paper-building giant, active for almost 40 years! 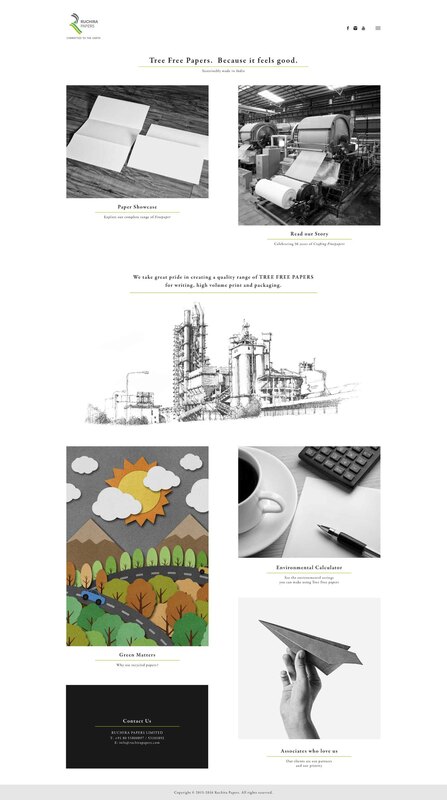 With 1500 employees working hard night and day to produce the much-envied Kraft range of products, Ruchira Papers has transformed the industry with its ethical modern environment-friendly practices. 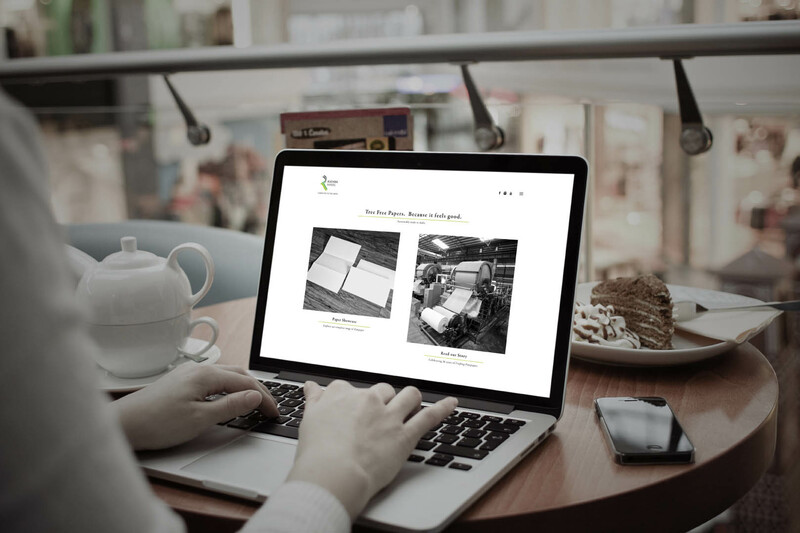 Staying true to their nature, Scribbles too decided to design a totally green, environment-friendly digital presence with zero waste generation and it has been a success!